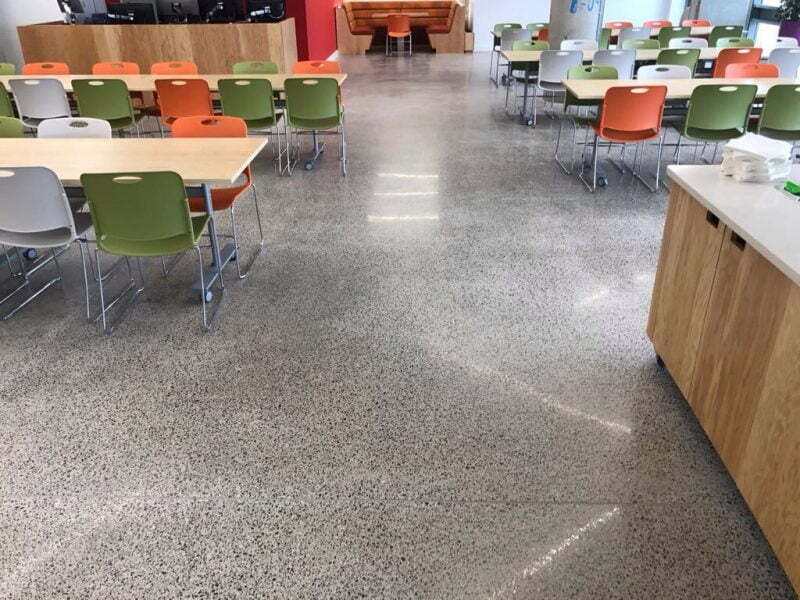 No two polished concrete floors will ever be the same, their uniqueness is one of their finest attributes! 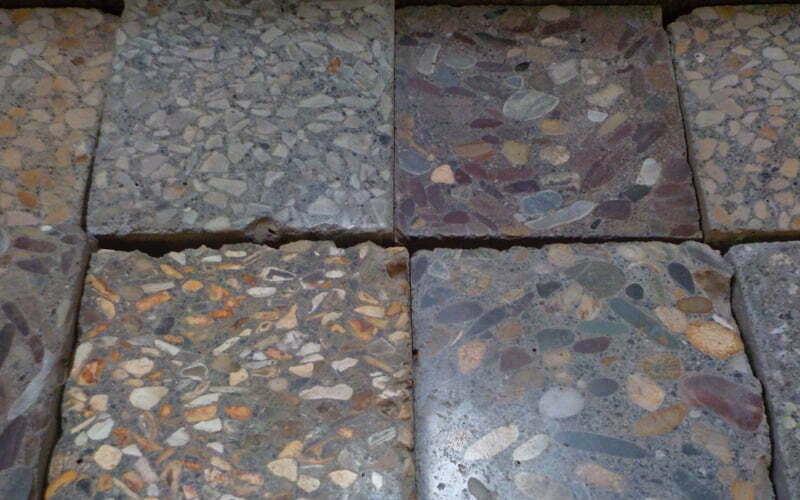 Concrete is a natural product made up of sand, stone (aggregate) and cement and every concrete mix is different. 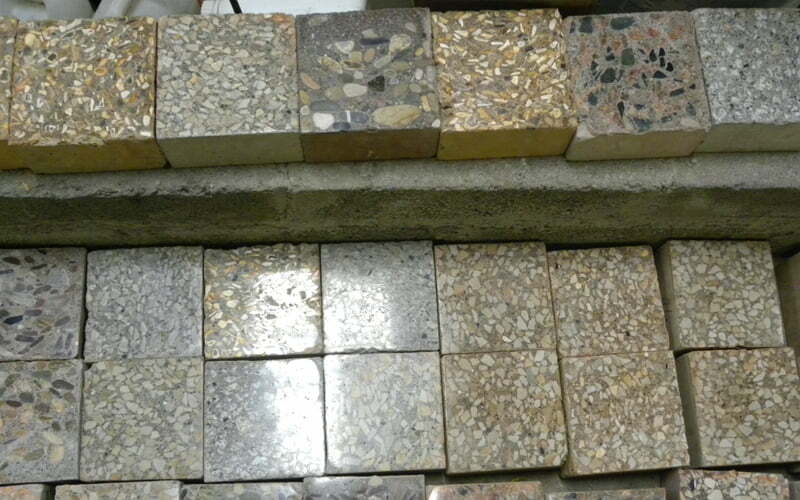 Polished concrete is very different from your basic raw concrete. 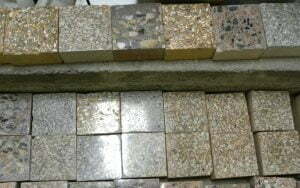 Polishing concrete involves taking off the top layers to reveal the sand and/or aggregate underneath. This is a very time-consuming and skilled process, but it can transform an unimpressive industrial floor to give a stunning, contemporary look. The location of the quarry where your sand and stone come from will determine the final outcome of your polished concrete floor. Because concrete can’t be transported too far, you will tend to end up with concrete made from materials sourced locally, and geography determines the exact colour of these materials. Concrete in the Leinster region, for example, tends to be a black-grey colour, whereas sand from the west of Ireland is lighter in colour. 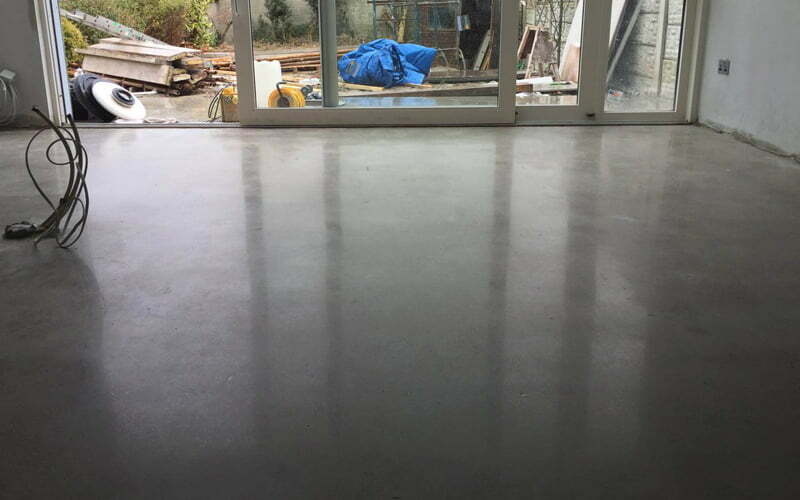 Therefore, the majority of polished concrete floors you see in the Dublin region are a light to dark grey. This will, however, greatly increase your costs. Cement mixing machines have to be totally cleaned out before a bespoke concrete mix can be made, so in our experience few clients go down this route. Alternatively, you could add a stain or dye to your concrete during the polishing process. 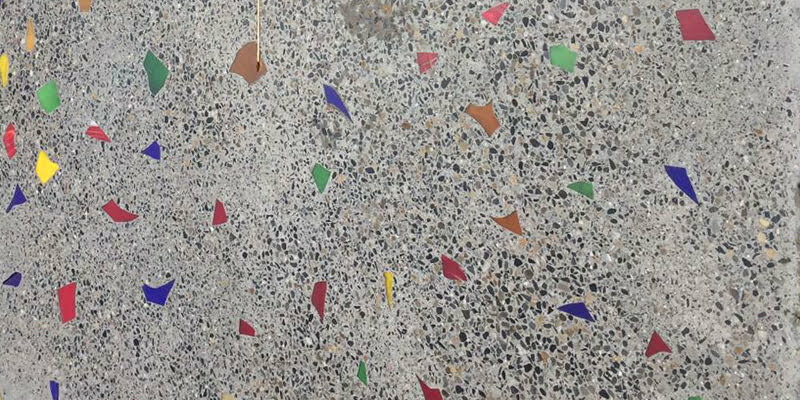 There are a range of colours available and the concrete is stained with a beton colour dye and this reacts with the concrete to give you a unique colour. As the colour is a result of a reaction between the dye and your concrete mix, it’s not possible to obtain an RAL colour standard in advance. The best way to proceed is to carry out a small patch test before you take the plunge. Again, no two concrete floors can ever be exactly the same colour. 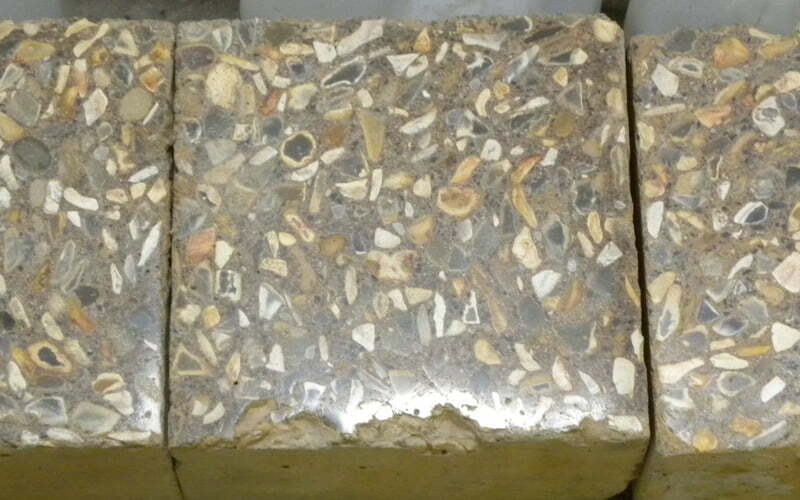 Decorative additives can be sprinkled onto the concrete mix during the pour and these can give a fantastic finish. Glass is an easy and economical way to add colour to your floor. You can add pretty much anything (within reason!) during the pour to add a bit of personality and sparkle to your finished floor. Marbles, ball bearings, shiny coins can all give you that unique finish. If you want a very industrial looking floor, showing all the variations in colour and texture, the bronze finish is for you. 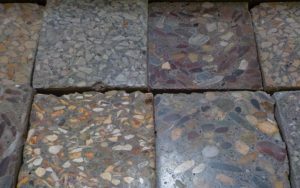 It is achieved by simply grinding off the surface paste of your concrete floor, exposing no aggregate, just a sandy and often uneven finish. It is still smooth to touch and hardeners are applied, however it will be more susceptible to staining. In our experience, a lot of people feel they would like this finish but when they actually see it in their home they change their minds. The bronze concrete floor can be brought up to a matte or high gloss finish and is more suited, in our opinion, to an industrial or commercial setting. 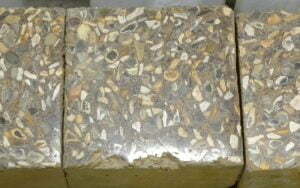 You may wish to reveal the variations in your sand, gravel and aggregate underneath your sandy layer. This is achieved by an initial deep grind into the concrete, using large metallic disks. The first grind is the deepest, and it is at this stage you can decide how much sand, gravel and aggregate you want to expose. The silver finish gives you the characteristics of a well-ground floor with a matte finish. After the first grind, progressively smaller diamond disks are used to remove the scratches made by the previous grind… and so on. The silver finish is left with a matte or satin look. 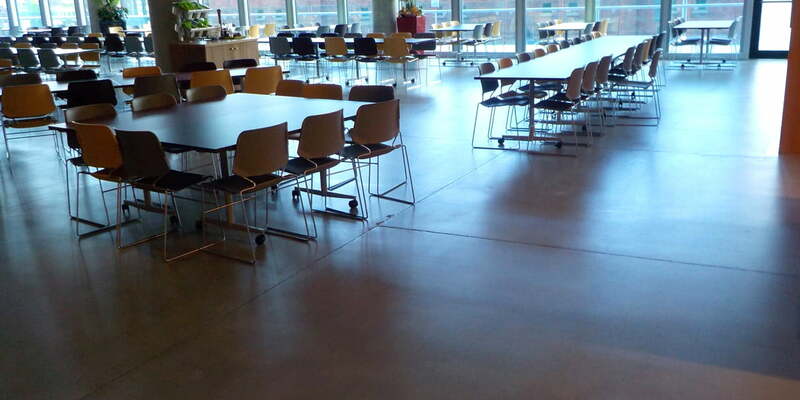 If you like the smooth stone free-polished concrete look, you should consider the gold finish. 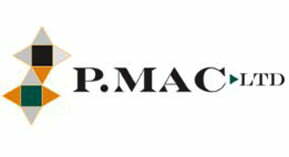 The gold finish gives you a highly reflective surface. The first deep grind is avoided when grinding, as you don’t want to expose the aggregate. This method involves grinding away the concrete skin and exposing the underlying, stronger concrete, in the form of fine material. Normally, 1 mm of the surface is ground away. It is imperative for this finish that your concrete has been power floated and is completely smooth before the grinding can commence. As you are only taking 1 mm off your surface, there is no room for error or variations in levels. 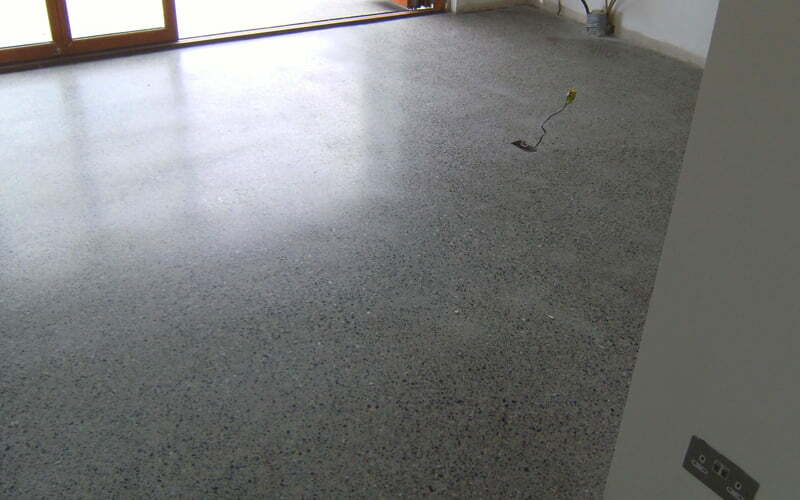 The platinum finish is generally considered to be the ‘Rolls Royce’ of polished concrete floors. The platinum concept gives the floor the best characteristics and is the one we recommend in most situations. It involves more grinding steps than the other options, bringing the floor up to a 3000 grit. The result is an unbeatably durable floor, with a highly reflective finish. 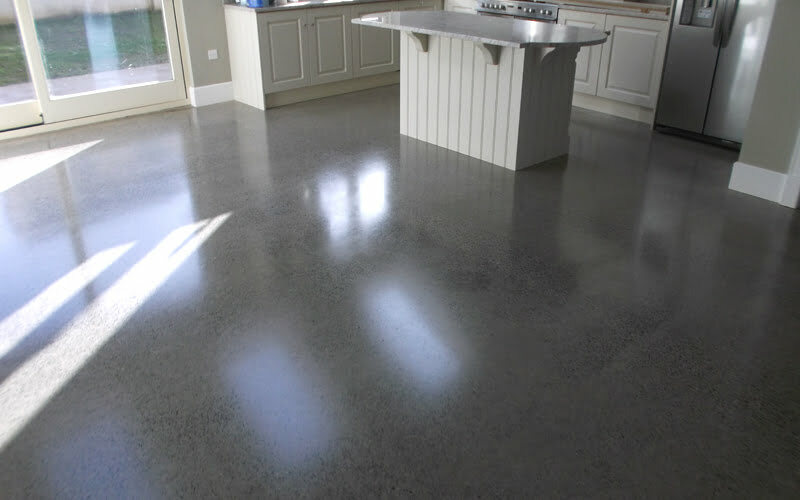 You can expect to grind off 2 – 3 mm from your original floor when opting for the platinum finish. The polishing process closes the pores in the concrete, facilitating its resistance to staining. The more you polish, the more pores you close. The beauty of the different polished concrete finishes is that they are achieved in stages, which means that you can monitor the process and make your decision on site, in real time! Once the aggregate is exposed, this is the ideal time for you to inspect the floor, which – whilst clean and wet – gives a close indication of the finished surface.